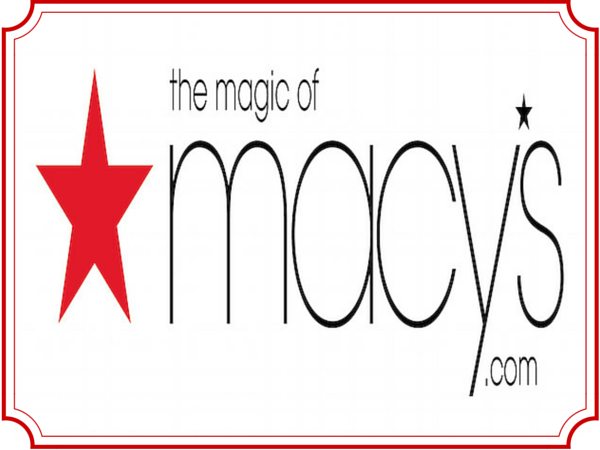 Get EXTRA 25% OFF Your Macy's Purchases! Get EXTRA 25% OFF on Macy's VIP SALE. Even on designers that rarely go on sale! You may also get 20% or 10% OFF on Home and selected department stores. Use the code VIP in your shopping bag for extra savings. Place qualifying items in your shopping bag, then enter the promo code in the box labeled "HAVE A PROMO CODE?" and click "APPLY". You can enter the promo code in your shopping bag at any time before or during checkout. 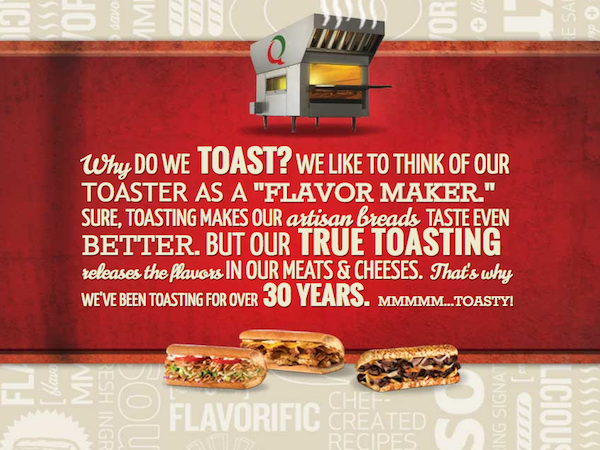 Only one promo code may be used per transaction. FREE Beauty gifts for a limited time. FREE SHIPPING on all beauty orders! EXTRA 20% OFF sale & clearance-priced clothing for him, her & kids, including women's Impulse clothing, with exclusions listed. Please click on the link below for full details and exclusions list.